free poster click here to get yours. 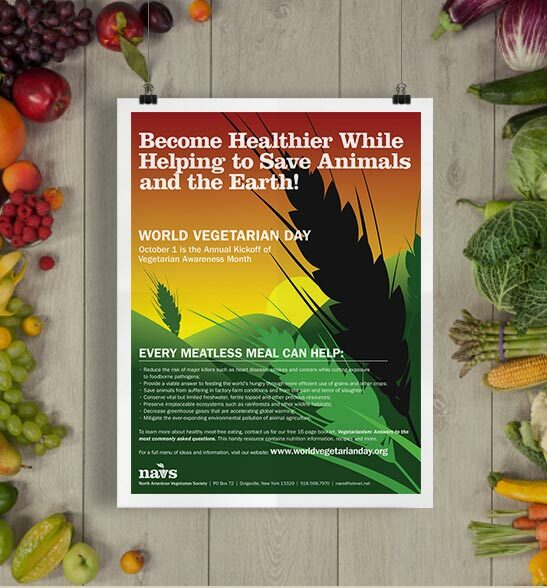 Request a free vegetarian information posters to display in my community for Vegetarian Awareness Month. Use it as a great way to start a discussion about the benefits of vegetarianism with the people in your life.